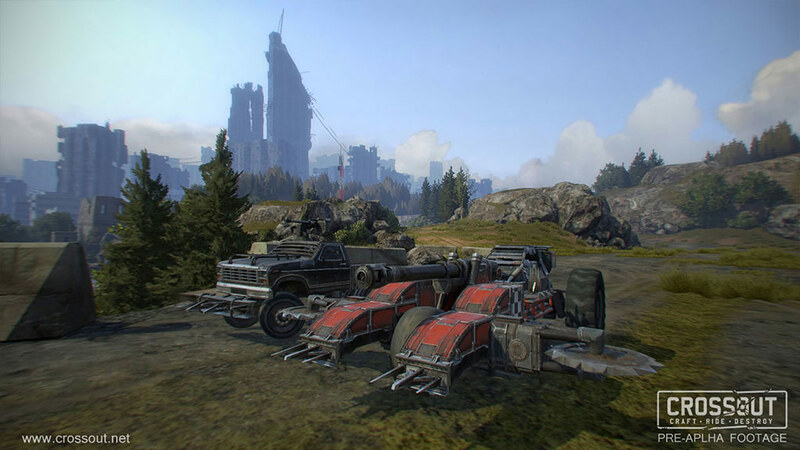 Welcome to the Crossout Wiki! 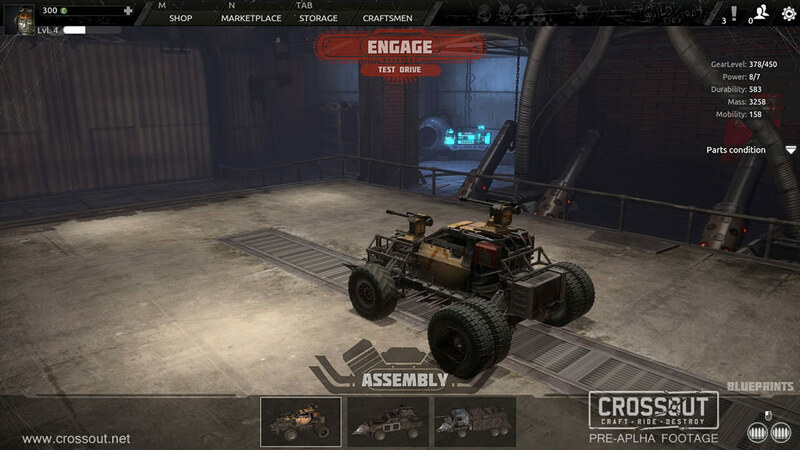 This is a user-created database for all wasteland riders in the game. 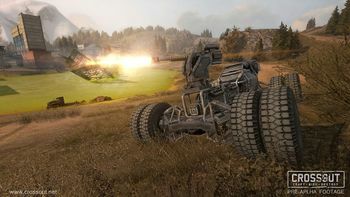 Please feel free to contribute by creating new articles or expanding on existing ones. 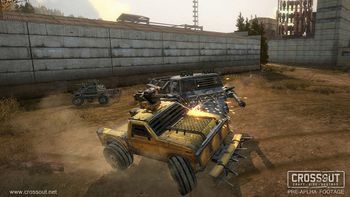 Wasteland riders like you are currently maintaining 996 pages (224 articles)! 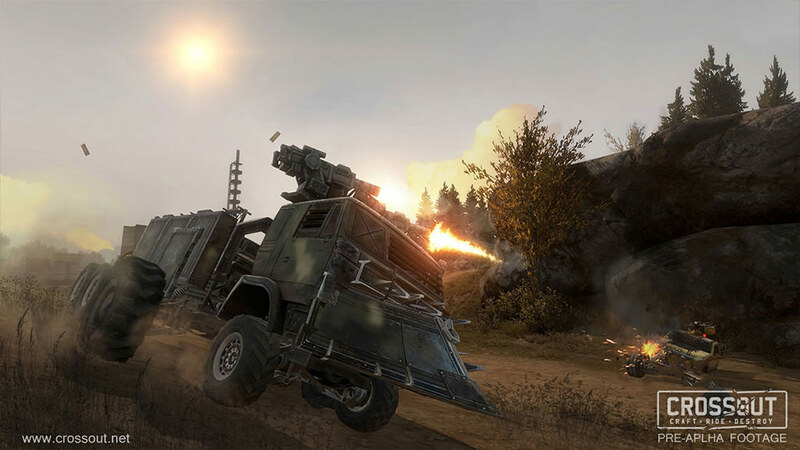 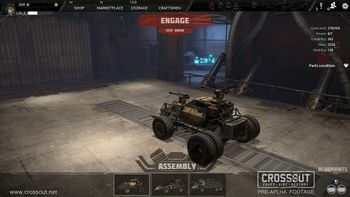 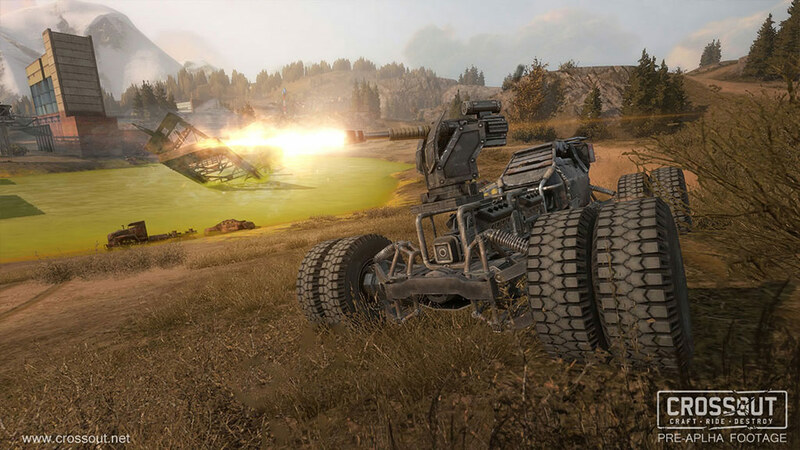 Crossout is a Free to Play, post-apocalyptic, MMO Action game, where you build vehicles using an extremely robust customization system that can allow you to build anything from lumbering dreadnoughts covered in heavy turrets to nimble buggies for cutting enemies apart using high-powered industrial saws. 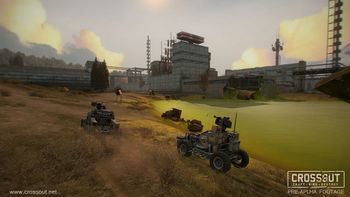 Sign up at the official Crossout site! We are currently maintaining 996 pages (224 articles)! 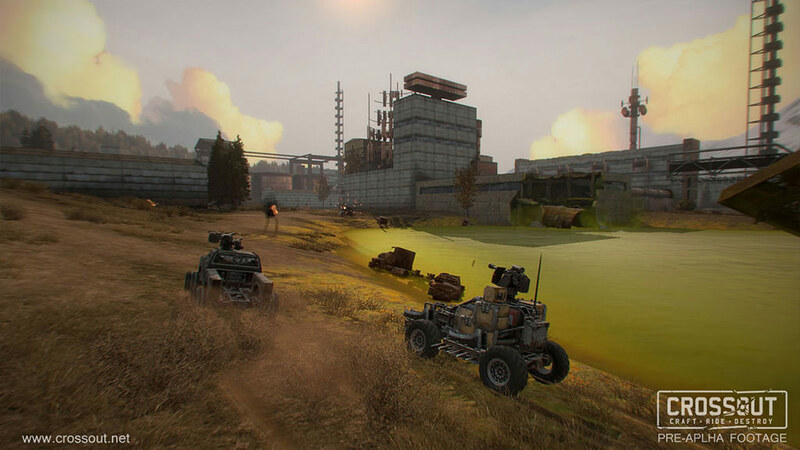 See how you can help contribute to Crossout Wiki! Remember to maintain a standard for grammar and punctuation in your contributions, please.